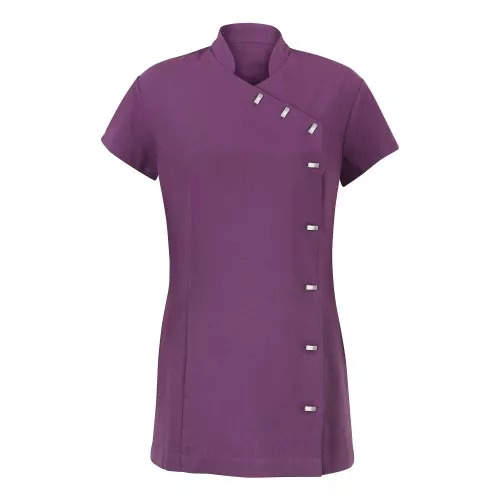 Easycare fabric, flattering cut and comfortable two-way stretch make this one of Alexandras best selling beauty tunics. 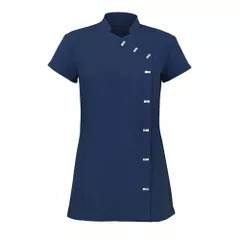 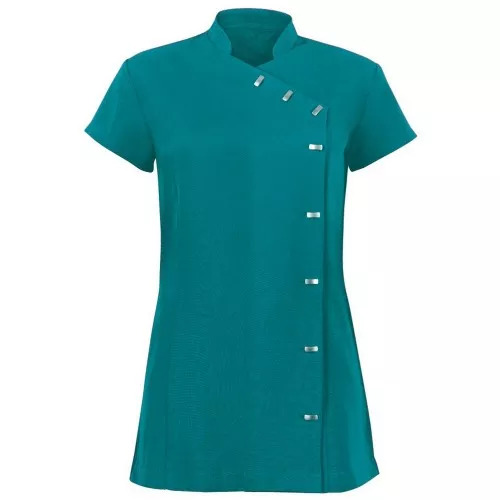 This beauty tunic is popularly worn by a range of professions from hairdressers to beauticians. 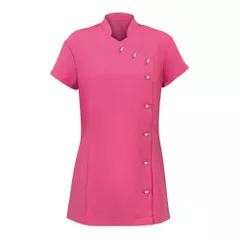 Asymmetrical with distinctive button fastening detail. Fabric:100% Soft touch polyester Weight: 200gsm. Chest (to fit) 8 - 80cm, 10 - 84cm, 12 - 88cm, 14 - 92cm, 16 - 96cm, 18 - 100cm.